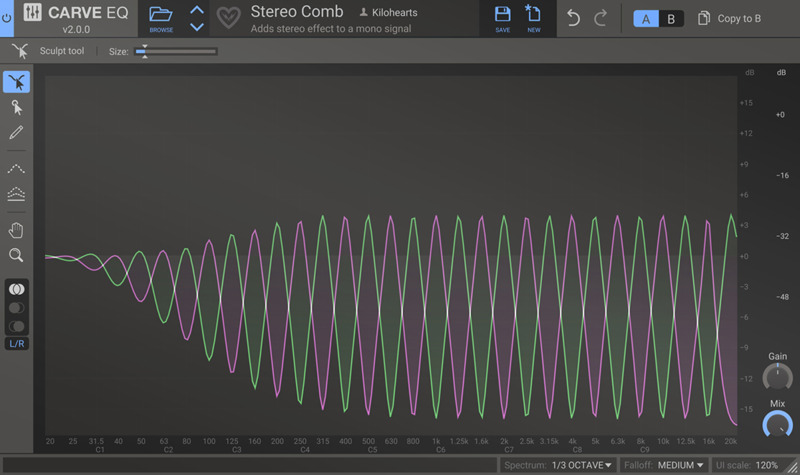 Carve EQ is a 31-band graphic equalizer, that runs laps around the competition. 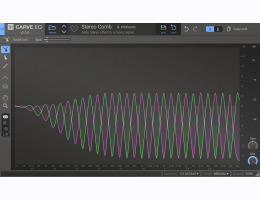 Innovative new tools, and loads of EQ profiles from famous songs makes sure you'll get your desired results in no time! The Carve EQ workspace is freely resizable and you can set the UI scale to match your preference. This can be very handy at times. Carve EQ works with our excellent Snapin hosts. Check out the free Snap Heap on the Kilohearts website, and purchasable Multipass for instance.